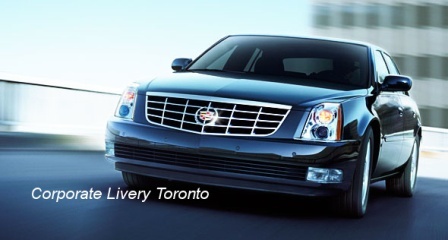 Corporate Livery Toronto has been in service since 1986. With branches in Toronto, Burlington and Windsor. We also have affiliates province wide. level service to Corporate Executives and VIP Clients. service by entrusting your transportation needs to CLT.